Did you know that the Sanctuary can make money from the sale of used postage stamps and now also coins and bank notes? Donations can be dropped off at the Sanctuary or taken to the shops in Didcot, Summertown, Carterton or Witney. Click here for the shop locations. 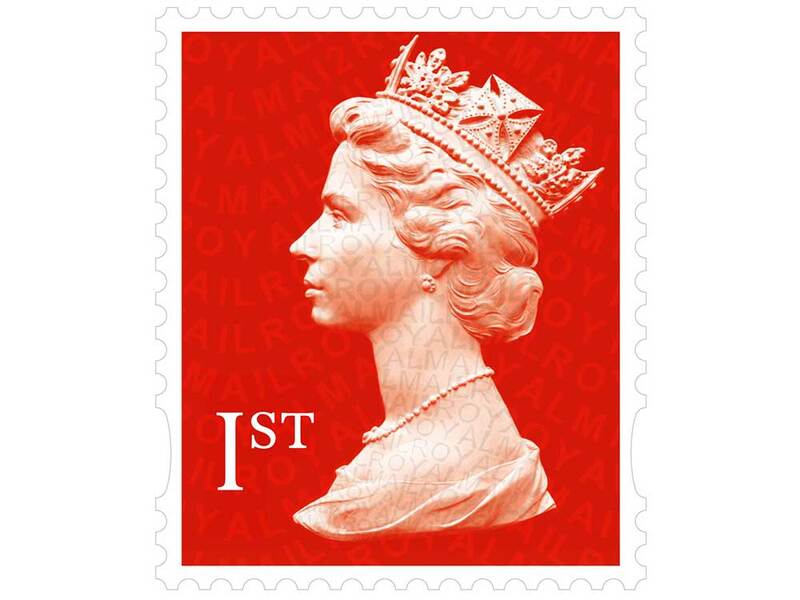 If at all possible, stamps should be sorted in to UK and rest of the world as this attracts a higher premium, and also should be clean and not have been stored anywhere that has been damp.